These 8-bit hits should enter the third dimension. 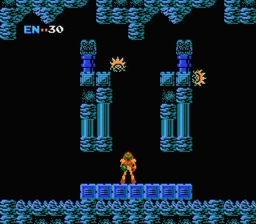 We had high hopes for Nintendo's 3D Classics, 3D enabled NES games available for download through the 3DS eShop. In a strange twist, it seems the publisher encountered some trouble bringing these games into the third dimension. Apparently, the company doesn't want to invest the man-hours creating a healthy library of hits. As a result, you'll have to make due with just six games for the time being. Excitebike was released June 6, the day Nintendo launched the eShop, and we already know Xevious and Urban Champion are on the way. That means three mystery games remain. With this in mind, here's a list of the NES titles that deserve to become 3D Classics. 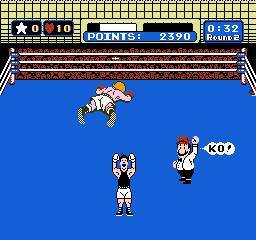 This beloved boxing game would be a perfect fit, with Little Mac and his opponents popping off the screen. On second thought, King Hippo in 3D is a scary thought. 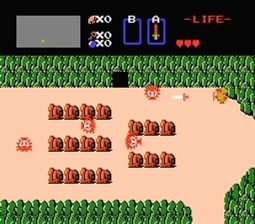 Link's original adventure would look sweet in 3D, giving a newfound sense of depth to mountains, trees and dungeons. It's been a long time since we played 8-bit Metroid, guiding Samus Aran through a strange alien world and squaring off against the diabolical Mother Brain. 3D could make it even better.